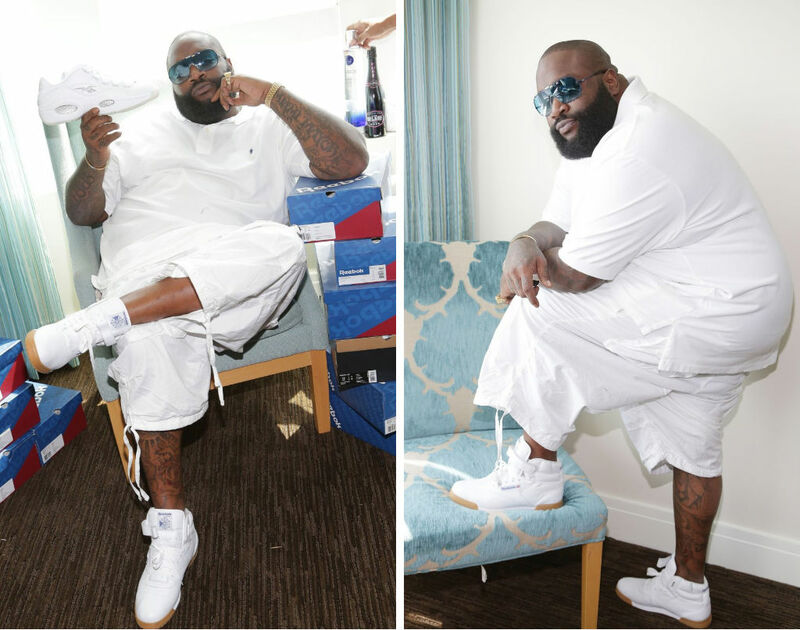 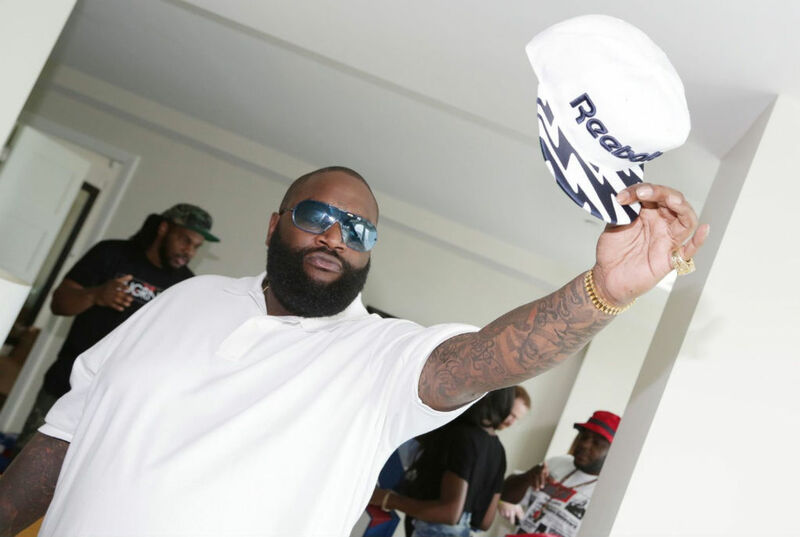 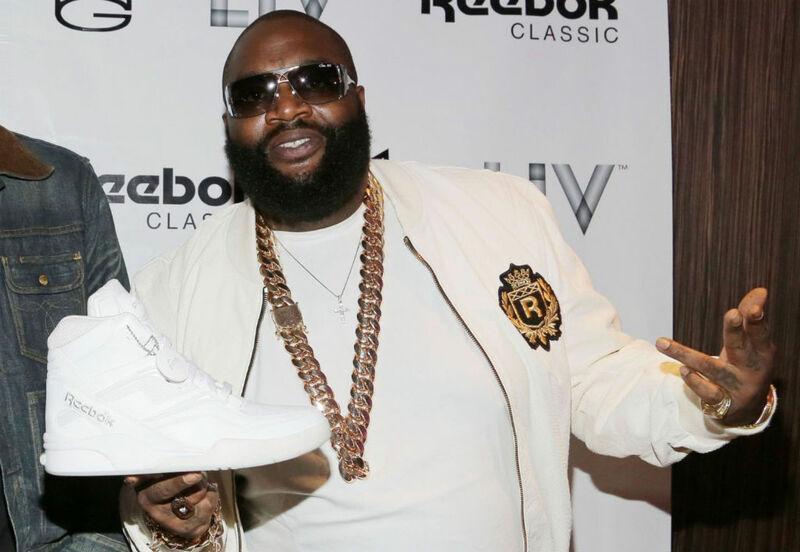 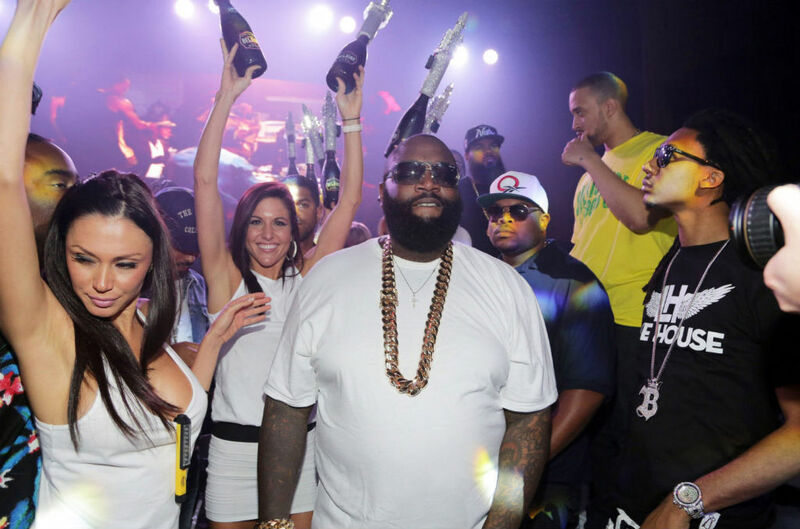 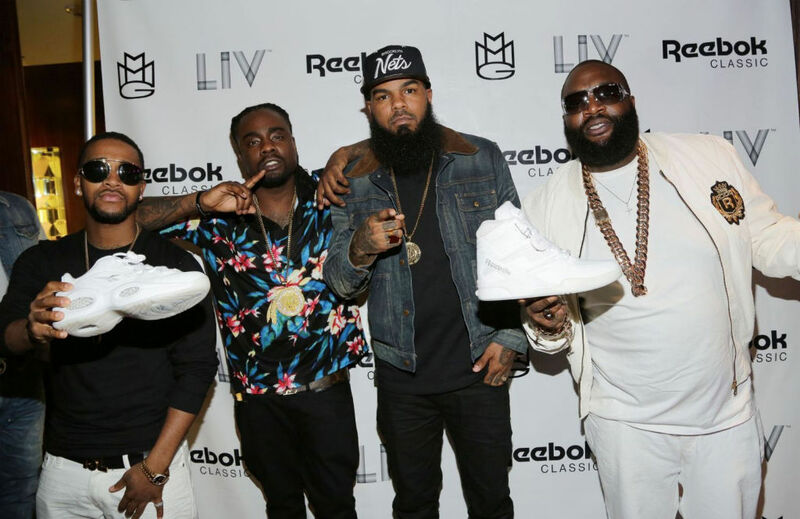 Yesterday, Rick Ross and the Maybach Music Group took over LIV Nightclub Fontainebleau Miami for the Reebok Classics White Party. 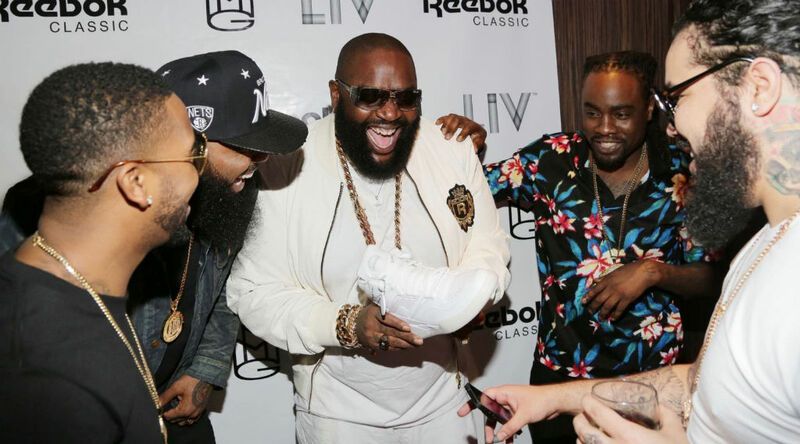 Yesterday, Rick Ross and the Maybach Music Group took over LIV Nightclub Fontainebleau Miami for the Reebok Classics White Party. 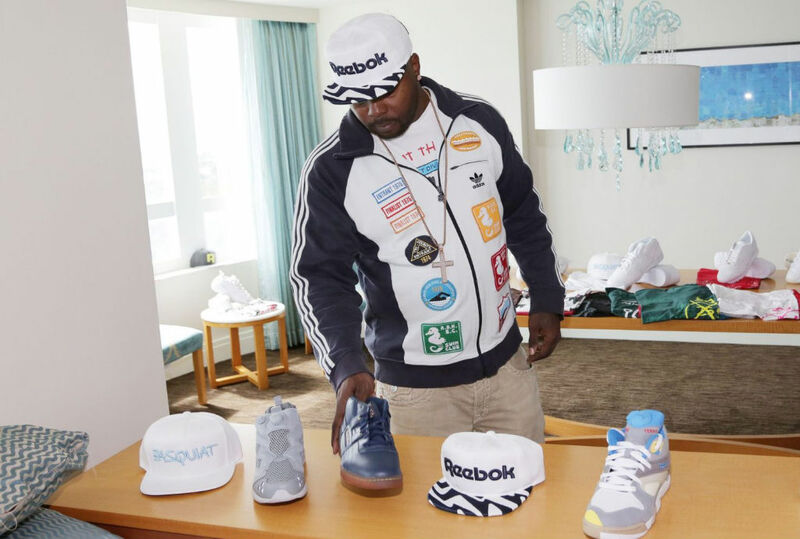 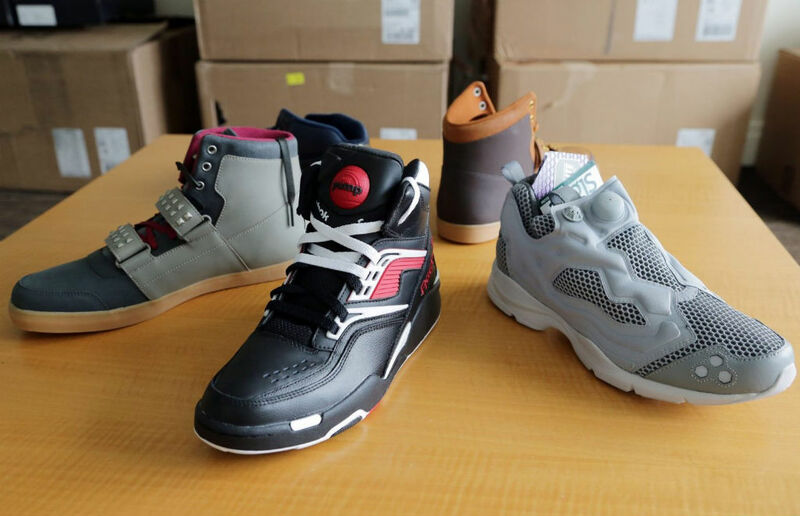 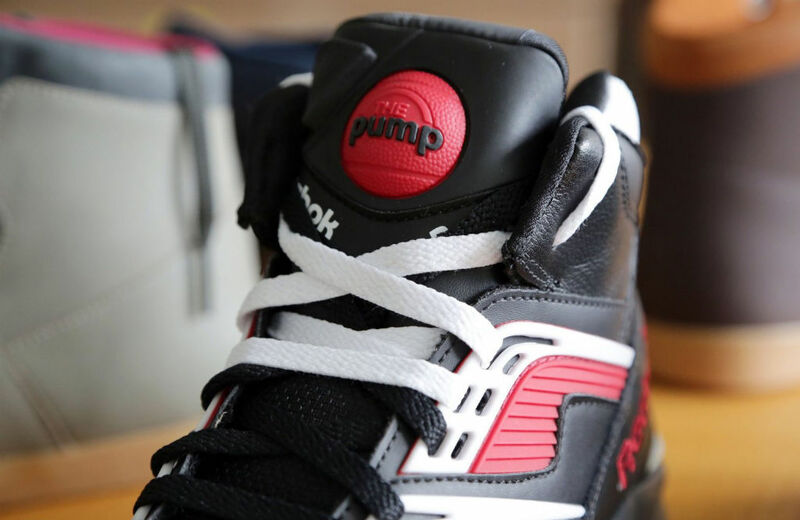 The party, in part, served as an unveiling of the Classics White Collection, expected to hit Reebok.com and other select retailers on Friday, March 22. 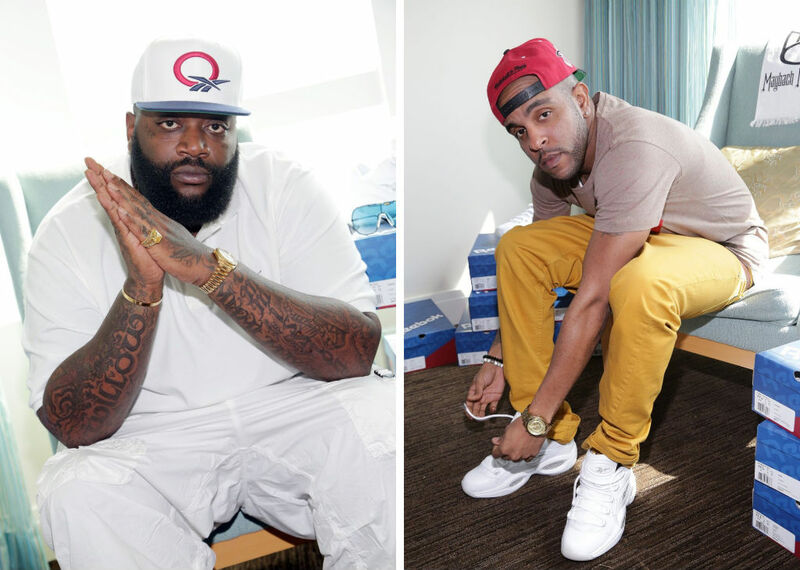 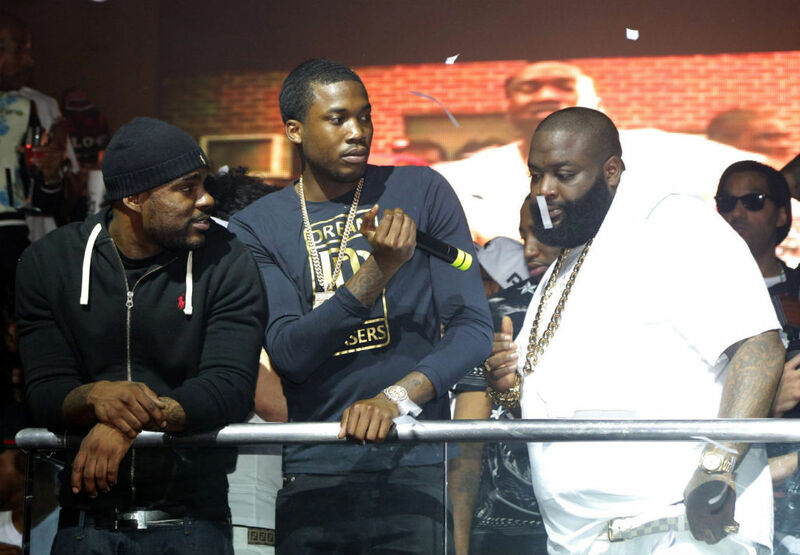 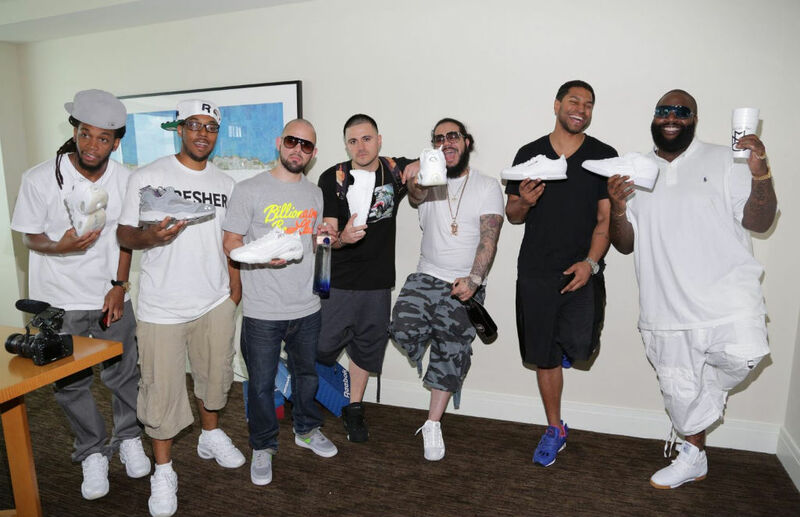 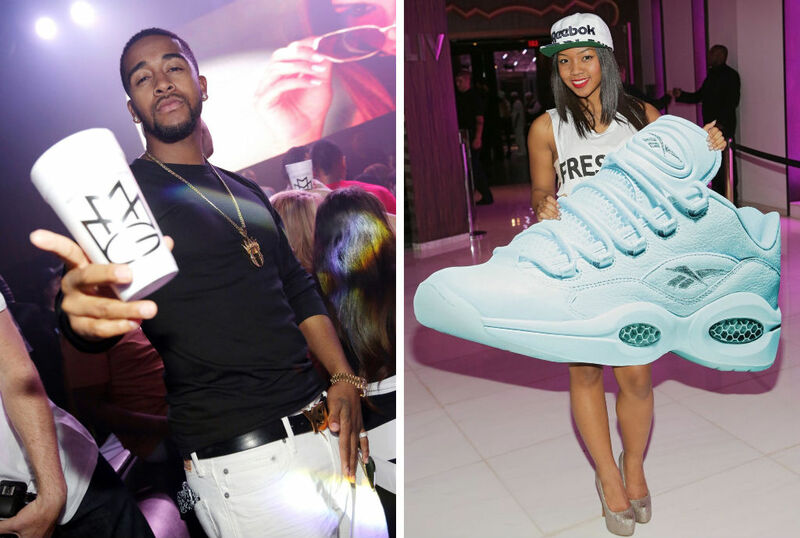 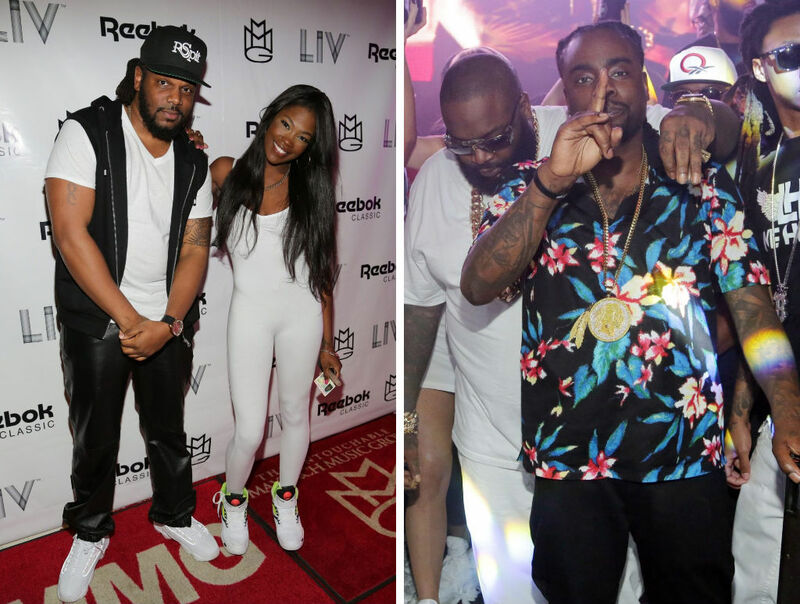 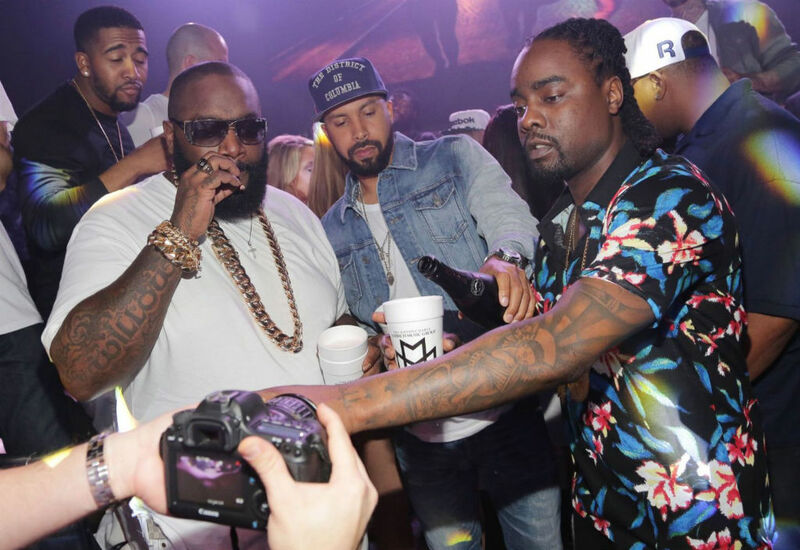 In addition to MMG artists Meek Mill, Stalley, Wale and Omarion, the White Party welcomed The Runners, Verse Simmonds, Iceberg, Ace Hood, JT Thomas, Hustle Simmons and more. 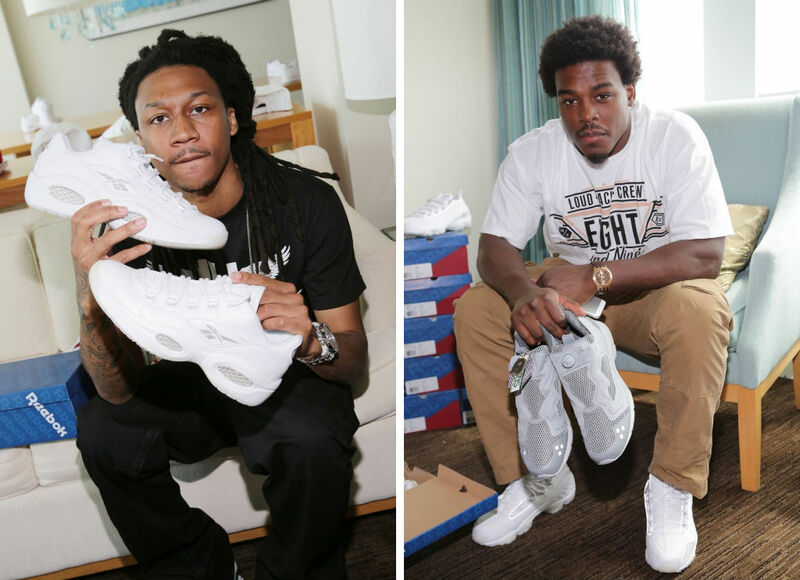 Check out some of the visuals from yesterday's event below and stick with Sole Collector for more White Collection details as we approach the release date.